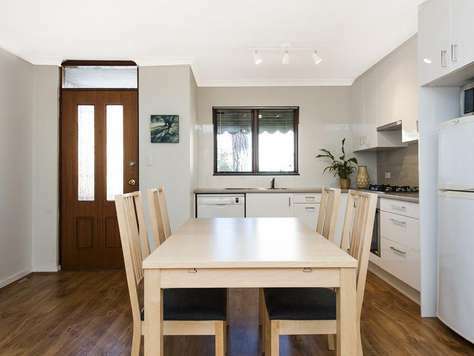 This family friendly Subiaco villa has plenty of room for a family of 4 or 5. 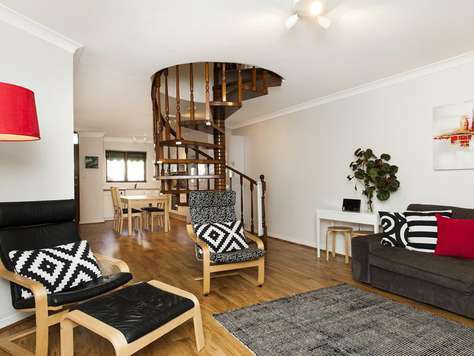 With a master bedroom, twin share or king bed in the second bedroom and bathroom up the groovy spiral staircase. Downstairs is the open plan kitchen/dining and lounge which opens to the lovely courtyard, that catches the morning sunlight. Undercover parking for 1 car, and additional parking or visitor parking at the front door. 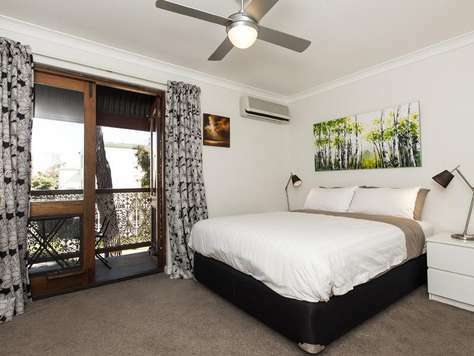 Accommodation consists of a queen bed and twin singles upstairs, and a sofa bed in the lounge downstairs. There are 3 a/c units in this apartment - one in the lounge and one in each bedroom. 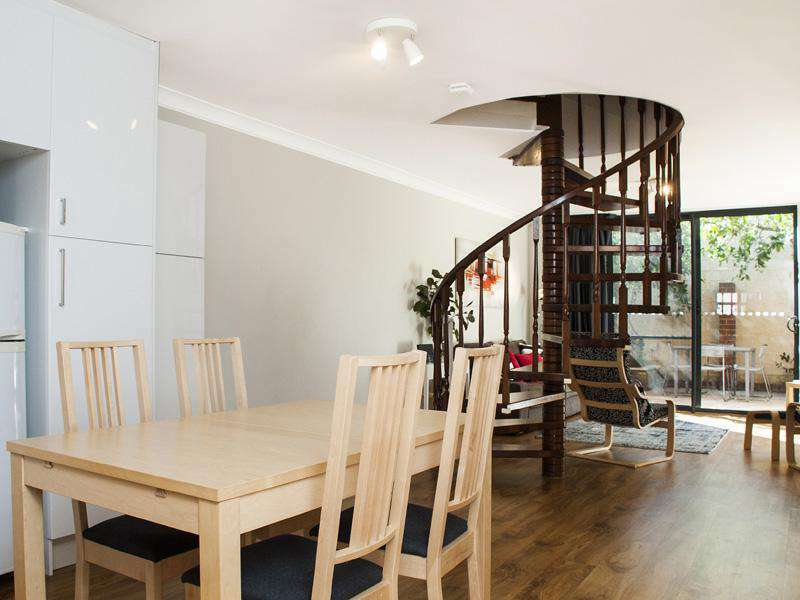 Walking distance to the Rokeby Road shopping precinct, which includes many restaurants and cafes, high street fashion and supermarkets etc. 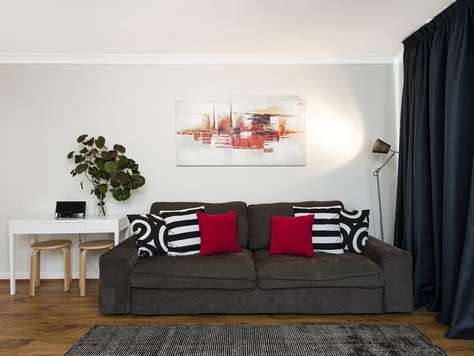 "This apartment could not have been better located – so close to shops, cafes, restaurants and the Subi Arts Centre. Happily it was also quiet and very comfortable. Opening all the doors allowed a lovely breeze through and I enjoyed sitting under the lemon tree in the courtyard. " 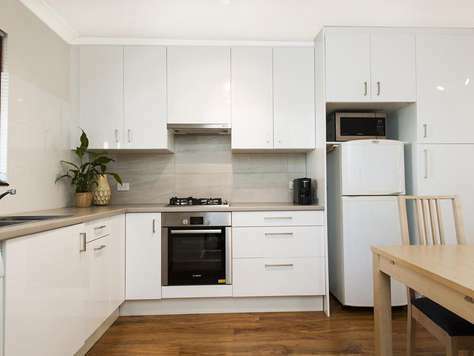 " Staywest has been a great help to find us affordable accommodation suitable to our purpose. 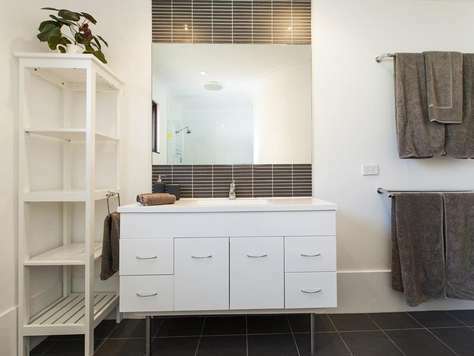 The residential setting offers a degree of stability in a time of transition. " 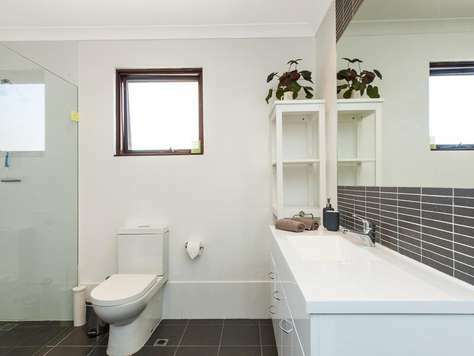 "This is an excellent property ideally located in Subiaco. 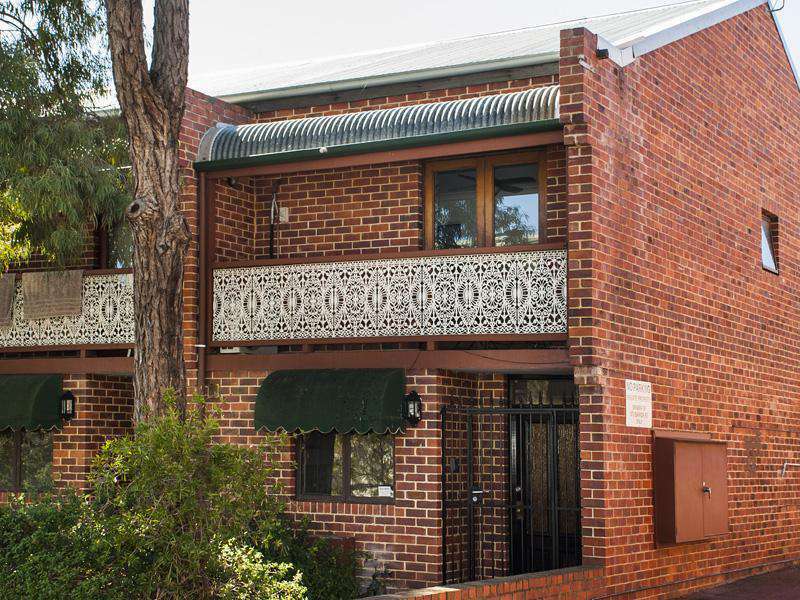 A quick stroll to Rokeby Road and Hay Street provides easy access to shopping and delicious local eateries. 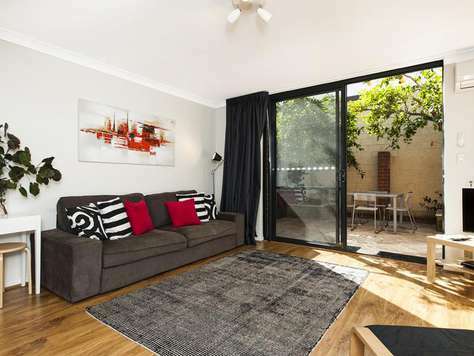 And the ease of access to the Subiaco Station makes getting to the Footy game or the Fremantle Markets a breeze. It is a very well set up location, and I particularly enjoyed eating outside under the Lemon and Lime trees, especially as it was snowing at home during my stay in beautiful Western Australia. "A very homey feeling away from home. The place is extremely comfortable, fitting in 4 adults and 2 kids just nice. 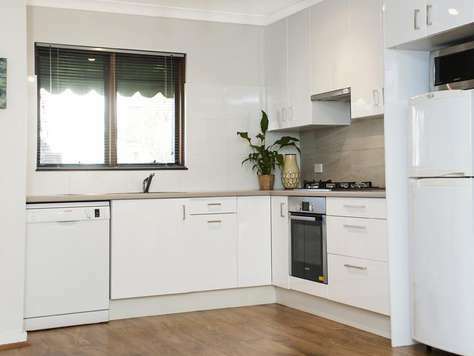 With complete kitchenettes, washing machine, dryer, outdoor BBQ set and ample parking spaces, I will choose to stay here again if we ever come back to visit Perth"
"The house is in a perfect location for all that Subi has to offer. 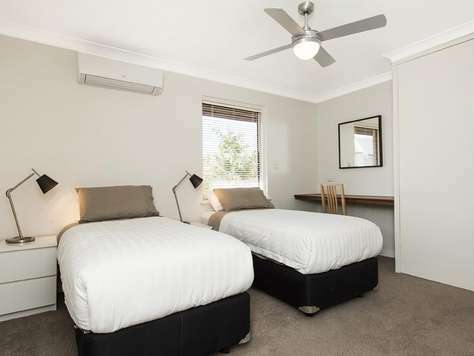 It is clean, comfortable, and fully equipped for a great family stay. We loved our stayed." 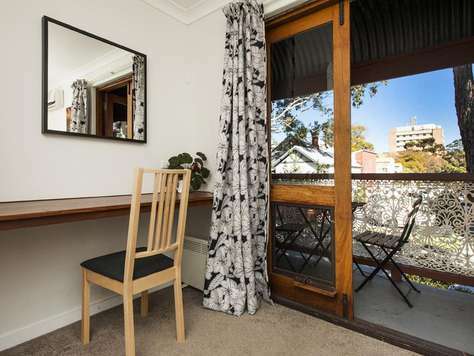 "Annabelle has been extremely helpful, attentive and informative from start to finish in renting this property. Wouldn't look anywhere else for a property now, as they always exceed expectation and make for a fantastic stay, whether for work or leisure." "Great location. Good communication lovely place to stay." 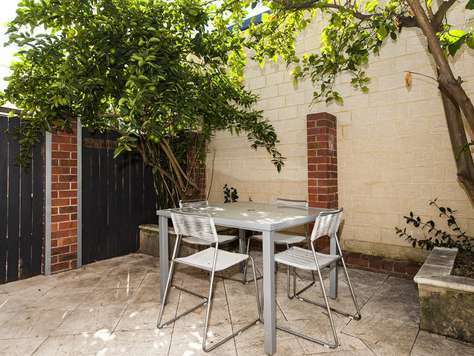 "Great Location - good transport links and local amenities." 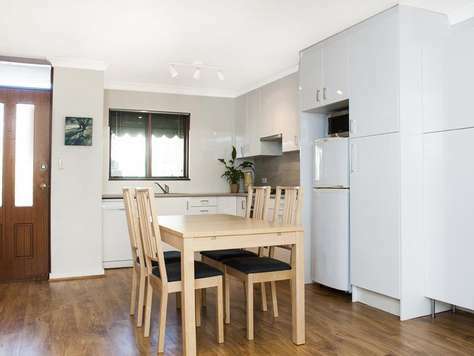 "Clean, comfy and close to everything Subiaco has to offer including 5 minute walk to train station." 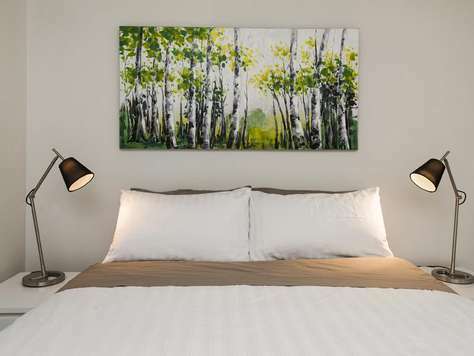 "Everything and more was provided for a comfortable stay. Those little extras were much appreciated." "Excellent. 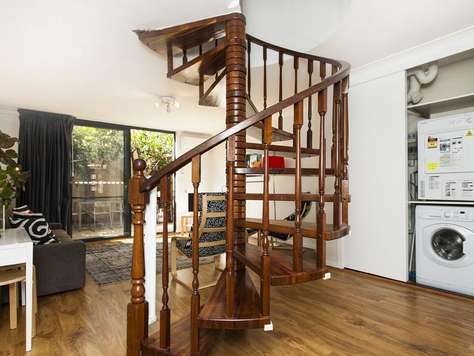 The location was perfect for us and close to the shops. " 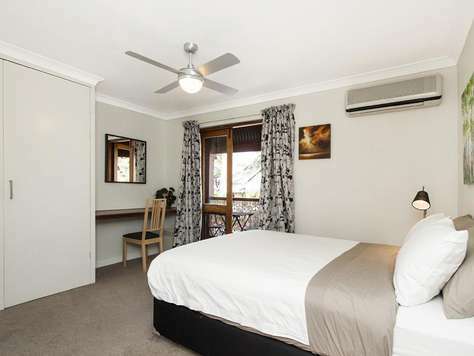 "Fantastic Subiaco, Barker Road is well positioned, very comfortable & great for family trips short or long stay. We thoroughly enjoyed our stay, in this quiet property, in which we used the BBQ to our full advantage." 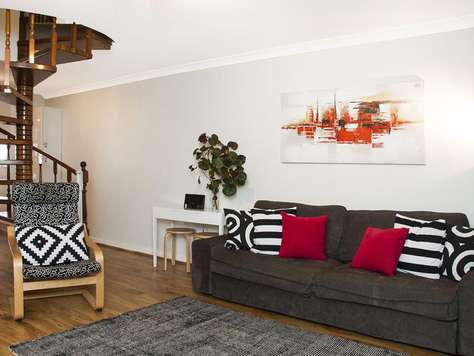 "We had a great time here and the house turned out to be an ideal asset - thanks again!"